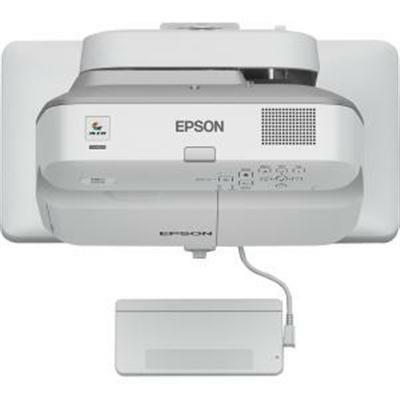 EPSON PowerLite 108 Projector XGA 3700 lumens This item cannot be shipped to APO/FPO addresses. Please accept our apologies. 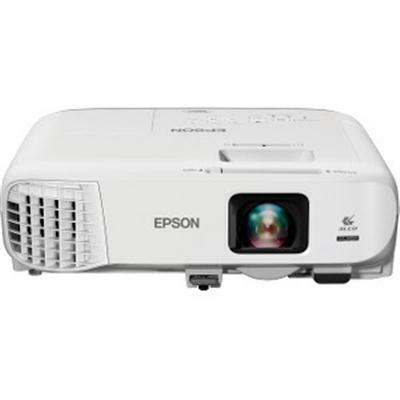 EPSON PowerLite 107 Projector XGA 3500 lumens This item cannot be shipped to APO/FPO addresses. Please accept our apologies. 8MP DocCam Full Flex HDMI VGA. Full Flex HDMI & VGA in/out Doccam. 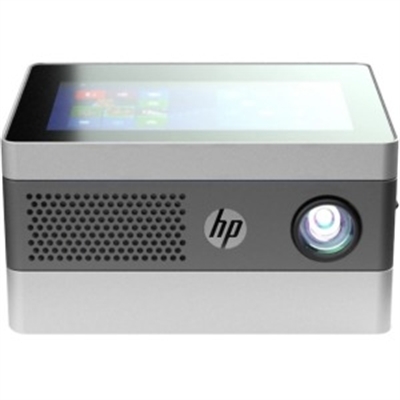 8MP 60fps 10X Optical + 20X Digital Zoom This item cannot be shipped to APO/FPO addresses. Please accept our apologies. The simplicity of wireless: Screen mirroring for iOS 8 up and Android 4.4 up smart devices seamlessly connects and displays your content without the hassle of wires or dongles. Grab and Go: Weighing at only 0.3 lb (140 g) plus with its compact size you can effortlessly slip this into your bag or even in your back pocket. Carry it with you around your home the office and anywhere in between. Big screen in the palm of your hands. Project a screen size of up to 100 inches (255 cm) to enjoy a viewing experience with cinema like familiarity and up to 80 minutes of continuous projection. Plug and Play. Connect your device with the bundled cable into the HDMI-In port for a swift effortless setup. Stunning imagery: Featuring a high-contrast optical engine powered by Texas Instruments DLP LED technology with brightness rated at 100 lumens imagery is bright vivid and sharp with precise color tones. This item cannot be shipped to APO/FPO addresses. Please accept our apologies. The simplicity of wireless: Screen mirroring for iOS 8 up Android 4.4 up and Windows devices seamlessly connects and displays your content without the hassle of wires or dongles. 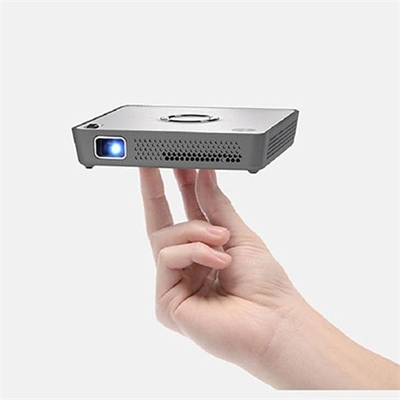 Big screen in a small package: Project a screen size of up to 120 inches (305 cm) to enjoy a viewing experience with cinema like familiarity. Stunning imagery: Featuring a high-contrast optical engine powered by Texas Instruments DLP LED technology with brightness rated at 120 lumens imagery is bright vivid and sharp with precise color tones. Go the distance: Embedded with a rechargeable battery which supports up to 100 minutes of continuous projection on a single charge letting you focus on the screen and not the nearest power outlet. An instant upgrade: With an intuitive HDMI-OUT function your HDTV transforms into a Smart TV allowing you to push your multimedia wirelessly from your device to the display. This item cannot be shipped to APO/FPO addresses. Please accept our apologies. 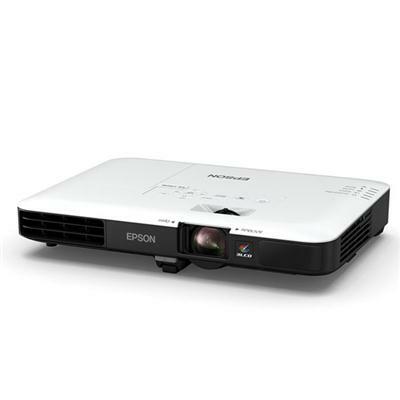 EPSON PowerLite 530 XGA 3LCD Short Throw Projector Ultra Bright 3200 Lumens This item cannot be shipped to APO/FPO addresses. Please accept our apologies. 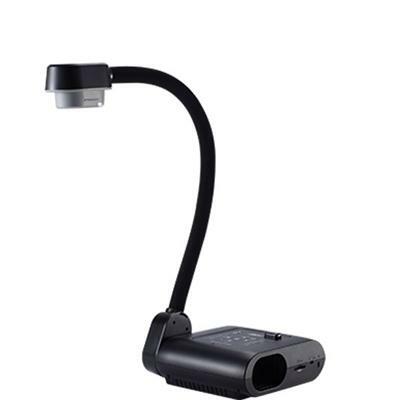 BrightLink 695Wi Interactive Projector. Mount not included This item cannot be shipped to APO/FPO addresses. Please accept our apologies. 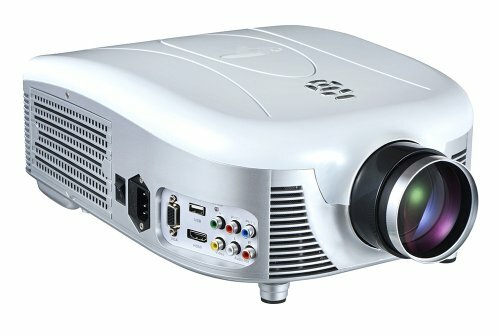 XGA 3000Lm Laser + LED Projector HDMI RGB RS-232 Audio Out LampFree Benefits: LampFree Benefits: Laser & LED Hybrid Light source 20 000 estimate operating life Mercury Free No Lamp Replacement No Down Time Quick ON full brightness in 6 seconds Instant Off This item cannot be shipped to APO/FPO addresses. Please accept our apologies. 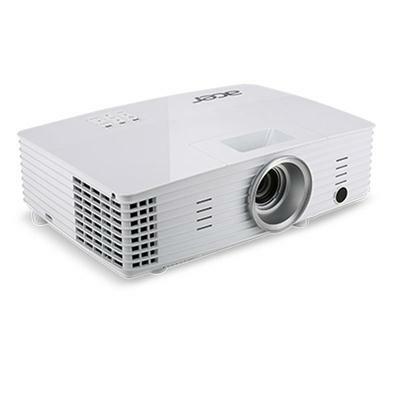 EPSON PowerLite X39 Projector XGA 3500 lumens This item cannot be shipped to APO/FPO addresses. Please accept our apologies. 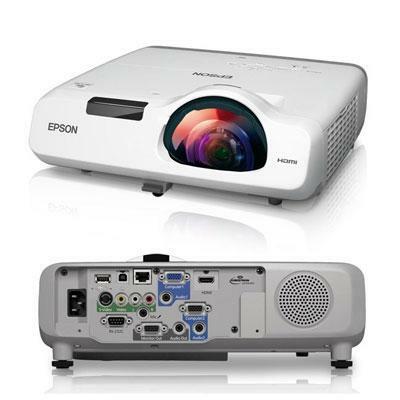 EPSON PowerLite 990U Projector WUXGA 3800 lumens This item cannot be shipped to APO/FPO addresses. Please accept our apologies. A perfect unison every time: The intuitive design allows for quick arrangement by stacking and unstacking your component blocks via magnetic pogo pin connection. Resulting in a true DIY experience for your productivity and entertainment needs.Productivity maximized: The tablet features Windows with superior computing performance that provides on-the-go office capabilities. The multi-touch display is responsive and smooth or for those who prefer something a little more tactile just plug your favorite keyboard and mouse into the USB port. 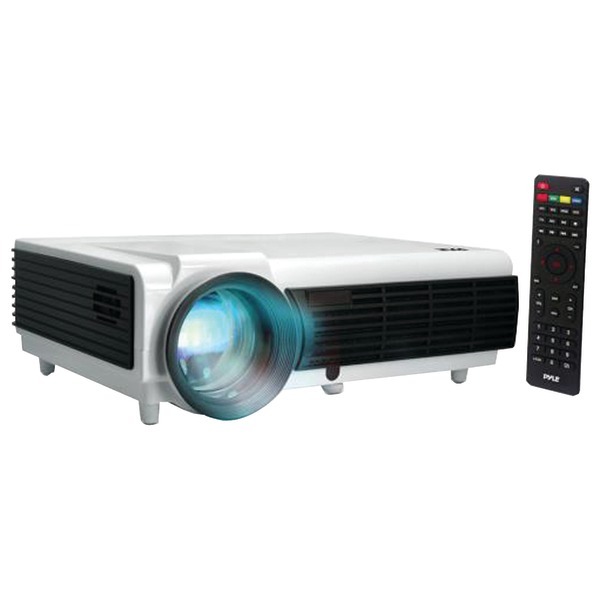 A screen larger than life: Featuring a high-contrast optical engine powered by Texas Instruments DLP LED technology you can project a screen size of up to 120 inches (305 cm) at up to 400 lumens to enjoy an HD viewing experience with cinema like familiarity. 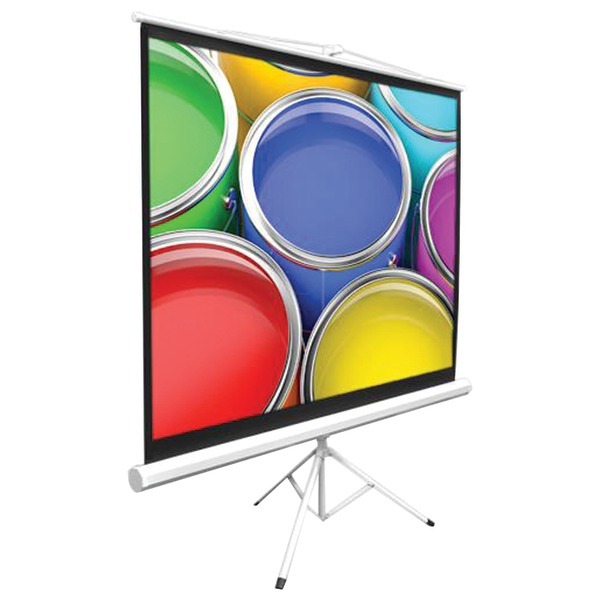 With auto-keystone technology it adjusts the picture on the fly for a perfect display every time. A full suite of connectivity: Connect your devices hassle-free with wireless and wired options such as HDMI Wi-Fi B This item cannot be shipped to APO/FPO addresses. Please accept our apologies. 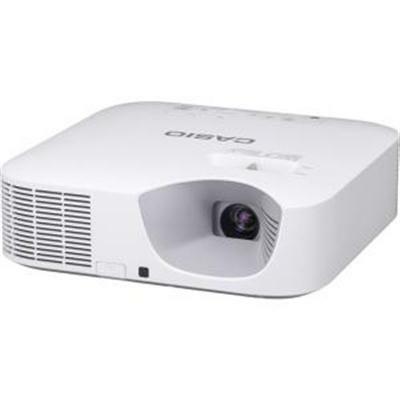 EPSON PowerLite W39 Projector WXGA 3500 lumens This item cannot be shipped to APO/FPO addresses. Please accept our apologies. 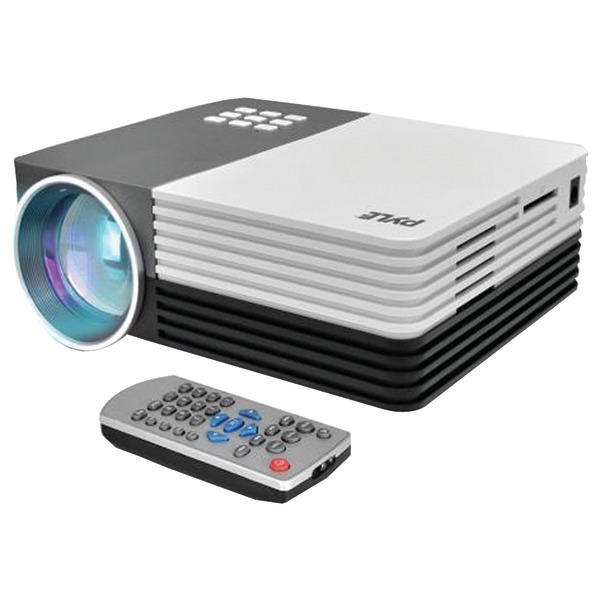 4K Ultra HD Projector for Home Entertainment HDR Content Support SuperColor TruCinema with Rec. 709 and Rec. 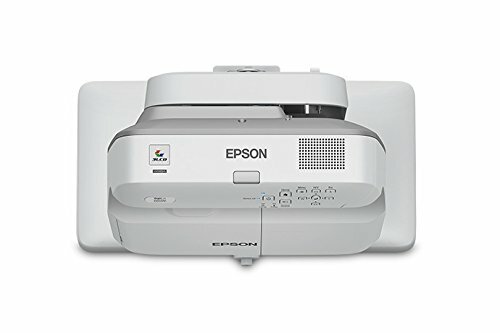 2020 Dual HDMI Connectivity Energy-efficient SuperEco 8.11 lbs net. This item cannot be shipped to APO/FPO addresses. Please accept our apologies. 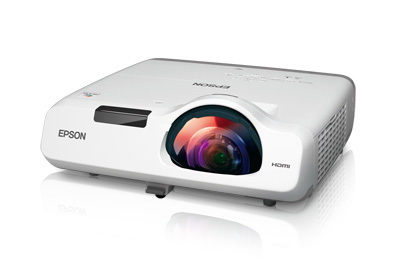 EPSON PowerLite 520 XGA Short Throw Projector 2700 Lumens This item cannot be shipped to APO/FPO addresses. Please accept our apologies. 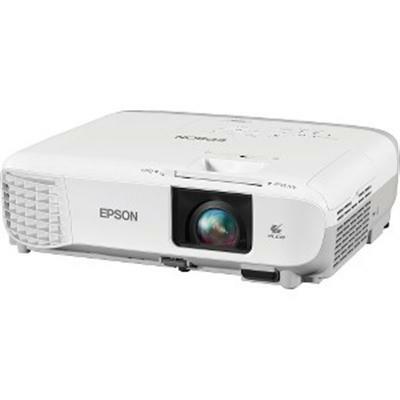 EPSON PowerLite 109W Projector WXGA 4000 lumens This item cannot be shipped to APO/FPO addresses. Please accept our apologies. 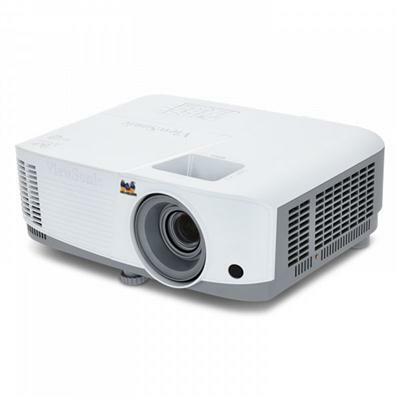 XGA 3000Lm DLP Projector. 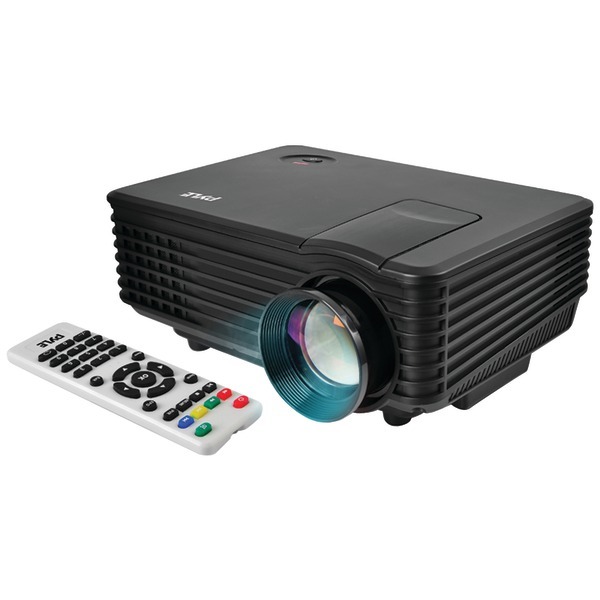 WXGA 3000Lm Laser + LED Wireless Projector HDMIx2 USB Type-A (5V/2A) RGB RS-232C RCA S/Video Audio In & Out 1.5x Zoom 16W Speaker 20:000 : 1 (Optional Wireless LAN adaptor) This item cannot be shipped to APO/FPO addresses. Please accept our apologies. 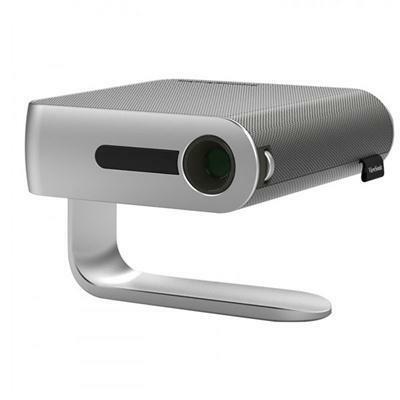 Portable WVGA LED Projector for Home Entertainment Advanced LED Light Source 360-degree projection with Smart Stand Dual Harman Kardon Speakers USB Type-C for Video and Power Built-in Battery 1.52 lbs net. This item cannot be shipped to APO/FPO addresses. Please accept our apologies. 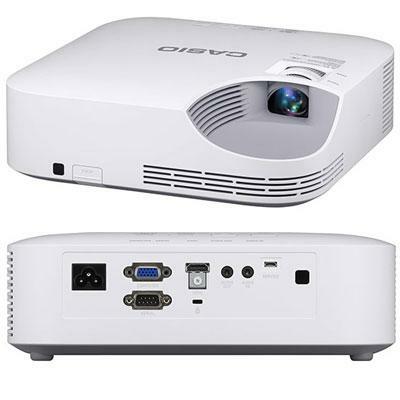 The ultra slim widescreen wireless projector with easy image adjustment. This item cannot be shipped to APO/FPO addresses. Please accept our apologies. 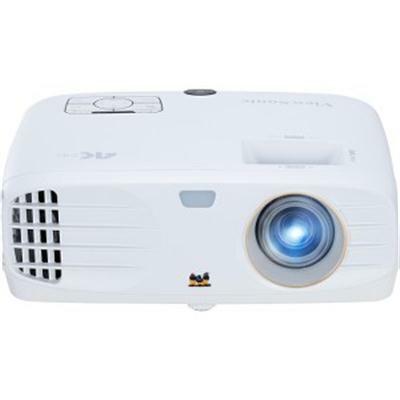 XGA DLP 3200 Lumen Projector w/10 000:1 Contrast with IRIS 20W speaker Dual HDMI Inputs Variable Audio Closed Captioning and RJ-45(CTL and JPEG viewer) H & V Keystone Control 8000 hour lamp life (ECO mode) Sliding lens cover Wireless LAN optional 7.5 lbs. 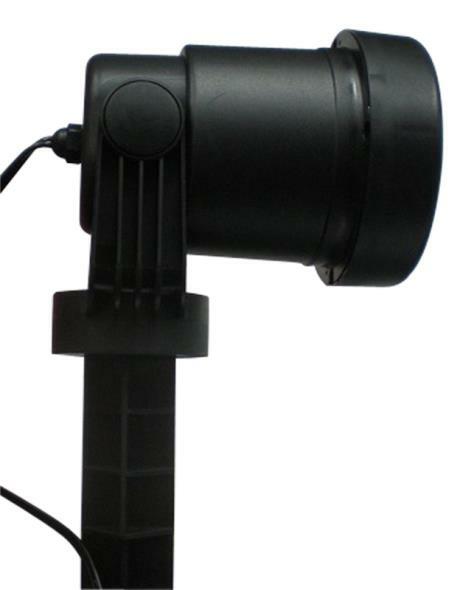 2 Year Warranty (Suggested Replacement for the NP-M322X) This item cannot be shipped to APO/FPO addresses. Please accept our apologies. 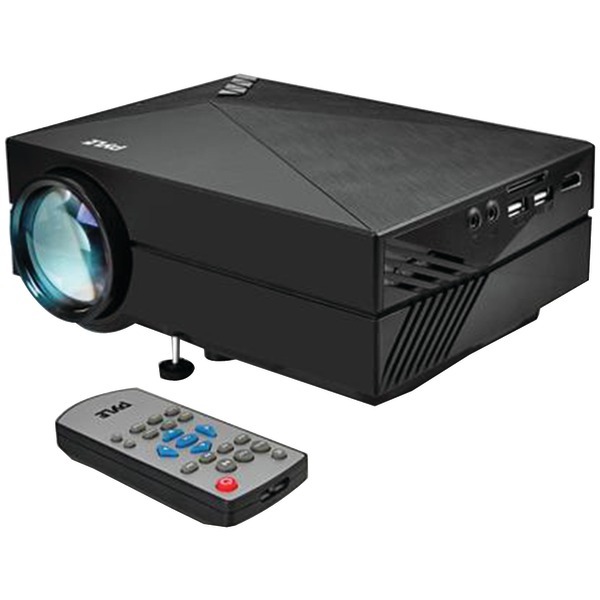 WXGA DLP Projector 1280 x 800 3 600 Lumens connectivities includes HDMI VGA Composite Video Mini USB RS232 4.89 lbs net. This item cannot be shipped to APO/FPO addresses. Please accept our apologies. 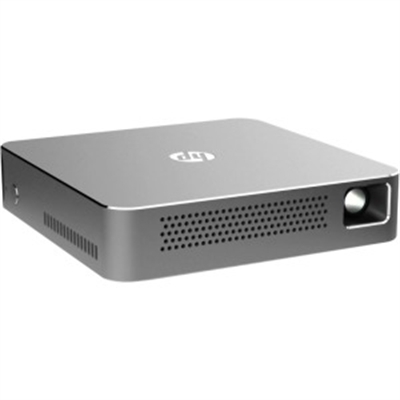 X118H SKU MR.JPV11.00D UPC 191114405635 Native Resolution SVGA (800 x 600) Maximum Resolution WUXGA (1920 x 1200) Contrast Ratio 20 000:1 Brightness - ANSI Lumens 3 600 standard 2 800 economy Projection Lens F = 2.41 2.53 f = 21.85mm 24.01mm manual zoom and focus Projection Screen Size 23" (58cm) 300" (762cm) Projection Distance 3.3' (1.0m) 38.8' (11.8m) Throw Ratio 51" @ 2m (1.94 2.16) I/O Connectors Analog RGB/component video (D-sub) HDMI (video audio HDCP) PC audio stereo mini-jack USB Type A DC out (5V/2A USB Type A) Lamp Type Osram 203W Expected Lamp Life in Hours 4 000 standard 6 000 economy 10 000 extreme economy Dimensions 12.3" (313.0mm) x 9.4" (240.0mm) x 4.5" (113.7mm) Weight 5.5 lb. 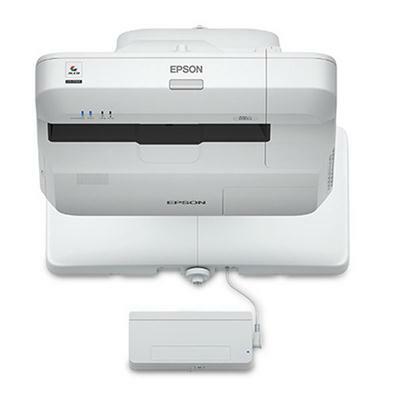 (6.0kg) Limited Warranty One year This item cannot be shipped to APO/FPO addresses. Please accept our apologies.